This informative webinar, presented by educator and writer Teddy Syrette, will allow participants to gain an understanding about the term ‘2-Spirit’, colonial impacts and the unique challenges faced by Indigenous peoples who identify as LGBTQ2+. This one-hour presentation will cover a historical timeline, highlight barriers to employment for 2-Spirit people and help initiate thinking on how attendees can provide access to employment and advancement for 2-Spirit and queer/trans Indigenous people. 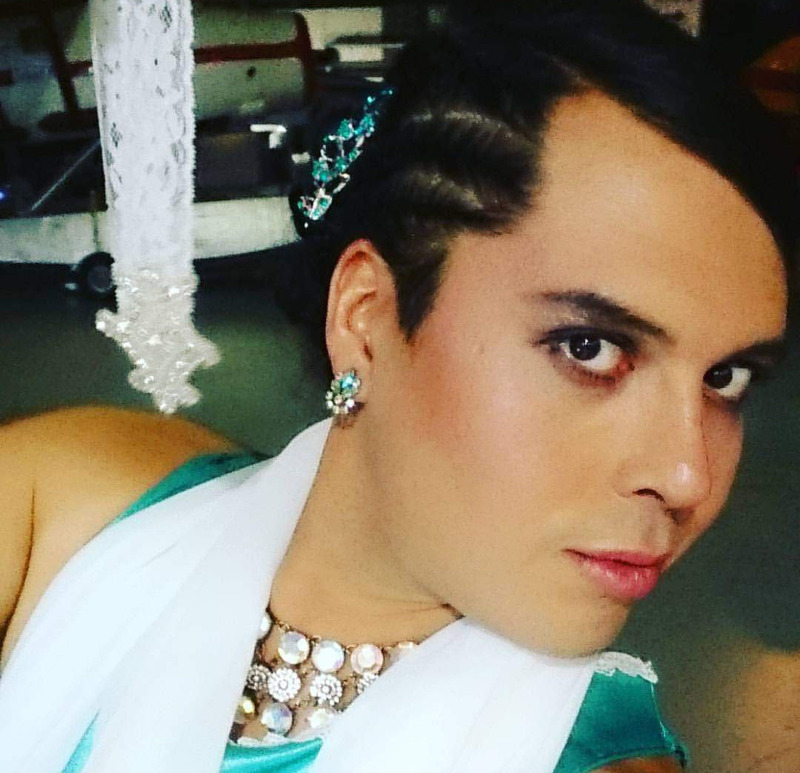 Teddy Syrette is a 2-Spirit Anishnabek person, from Batchewana First Nation of the Ojibway and uses they/them pronouns. Teddy’s professional background includes experience working in social justice, theatre and bingo. Teddy currently lives and works in Tkaranto. They enjoy poetry, pugs and polyamory. You can learn more about Teddy on their website at teddysyrette.wordpress.com.